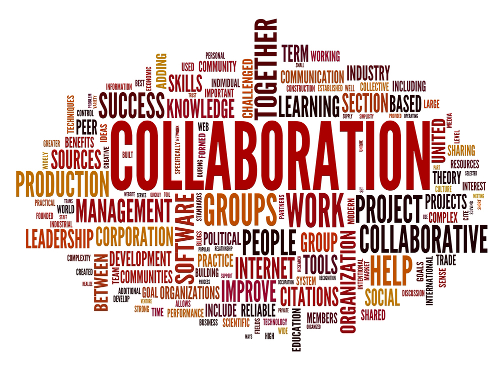 We offer a collaborative, strength-based approach to strategic change and culture transformation. We believe strongly that each community and project is unique. 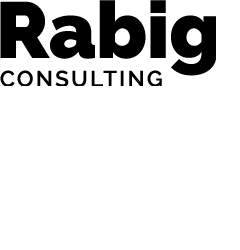 Rabig Consulting helps you to define and achieve your distinct goals. How may we help with your small house or culture change project? Learn why we are leaders in LTC change.